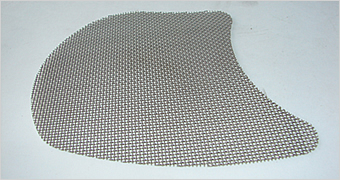 Filter Discs |Anping County Jincheng Metal Products Co ., Ltd.
Disc Filters Shapes: Filter Discs have different forms, like round, square, oval and can be made according to customer's requirments. 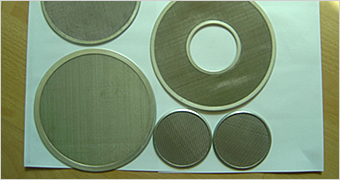 Disc Filters Material: Black iron, stainless steel, brass, etc. 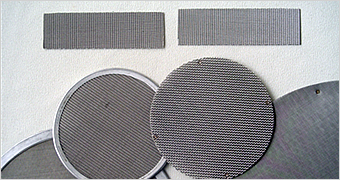 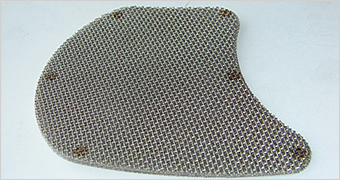 Variety of wire mesh disc filter screens: round filter discs with multiple mesh layers, leaf filters, pack filters, strainers and sieves or other forms.